Enjoy delicious Cajun & Creole dining in the heart of North York. The Bourbon Street Grill has the best Cajun chicken, beef, seafood, and side dish combinations. Treat yourself for your next lunch, dinner, or a snack. 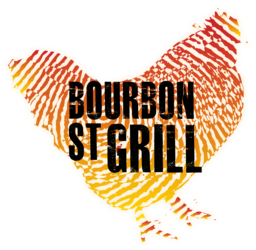 Visit the Bourbon Street Grill today at CF Fairview Mall!